We Sail with a Greater Purpose! 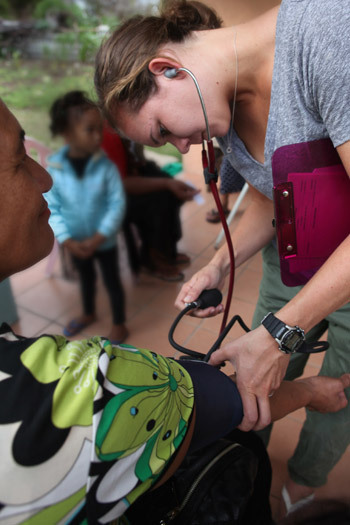 Sea Mercy (www.seamercy.org) is a US based 501(c)3 non-profit organization with a simple vision and mission to "stand in the gap" with a service delivery vessel, trained health volunteers, support equipment, and critical care services until our island nation partners develop their "outer island" health care infrastructure. 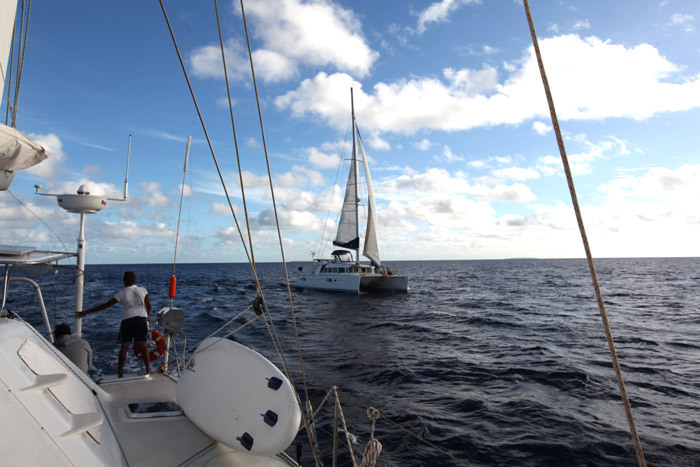 Operating from a growing fleet of large sailing catamarans, Sea Mercy provides and staffs free Floating Health Care Clinics (FHCC) for our island nation partner's remote islands. 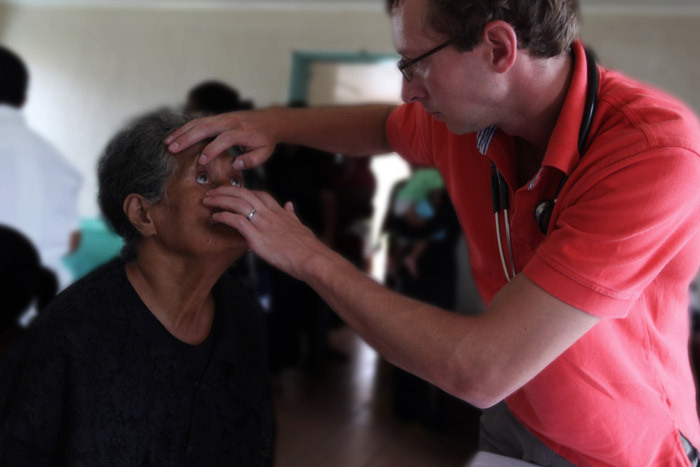 Each health care specific team (4-8 volunteers) joins us for a two-week rotation where we visit only the outer remote islands that do not have access to medical care, dental care and eye care services. 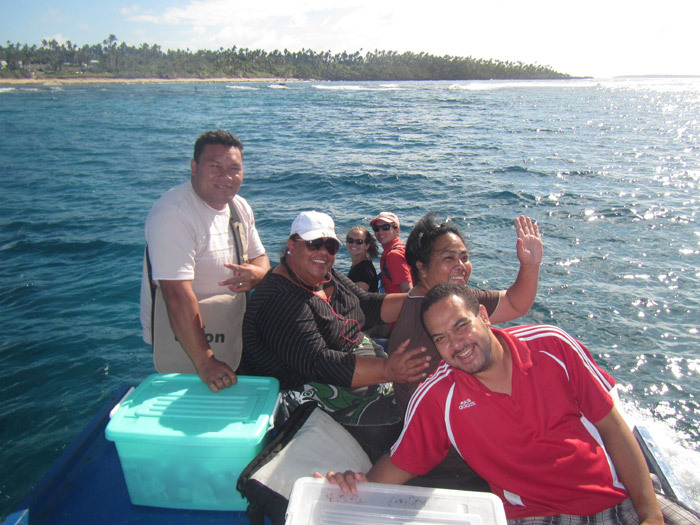 Each 2-week rotation is unique and special for not only the remote islands visited, but for the volunteers serving on our FHCC's and for the Sea Mercy Captain's delivering the care and services to these remote islanders. From the time you are picked up at the airport and step onto one of our growing fleet of FHCC vessels, until we drop you back off and say goodbye, it is a journey that you will never forget and your efforts will never be forgotten. You don’t need to bring much on this trip, because we have you covered. Once you step onto one of our Floating Health Care Clinic (FHCC) vessels, you will feel right at home. Our 45-65 foot catamarans and experienced captains will take you, your heart, and your fellow team members to some of the most beautiful remote islands you have ever seen. 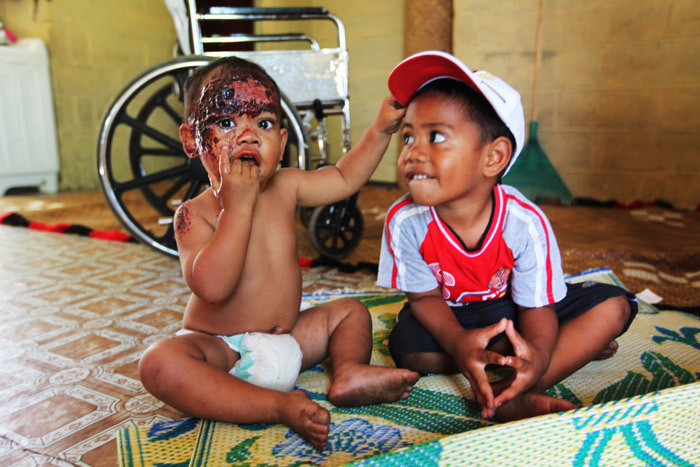 Although there will be plenty of time for swimming, snorkeling, reading, hiking, fishing and quiet walks on the beaches; the main reason you are with us is to deliver the desperately needed health care services to the people on these remote islands. 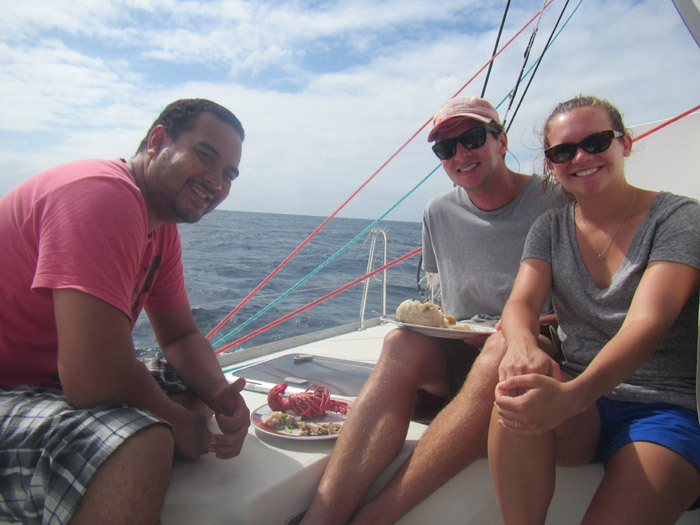 Accommodations - Our sailing catamarans range from 45 to 65 feet in length and can carry from 4-8 volunteers. 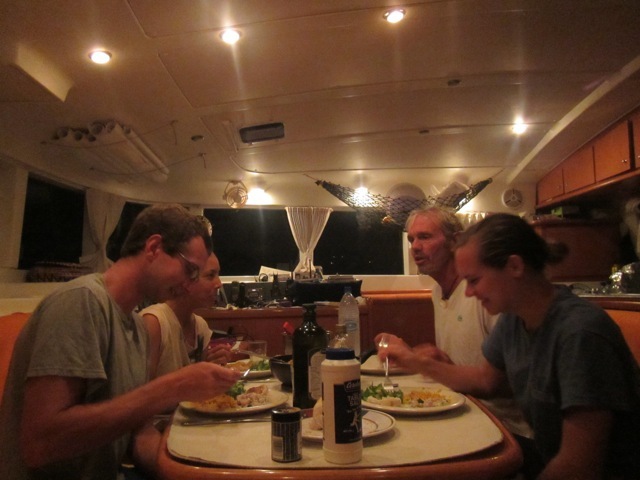 We have a few single bunks, but most will require you to share a queen cabin, so make sure you build the team you want. Food - The food will be delicious and you will never be hungry for very long, but we are limited to what is available in the markets of our island nations (so bring your own special snacks to share if you like). 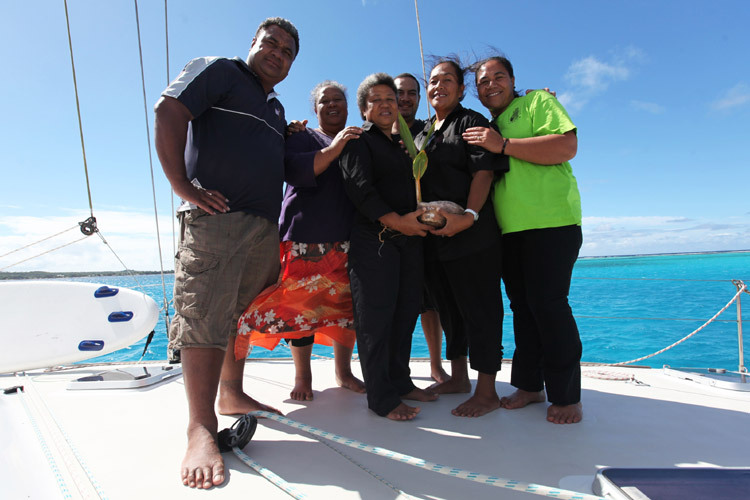 Destinations - You will be sailing through one of four remote island groups; Ha’apai (Tonga), Vava’u (Tonga), North of Lakeba (Fiji), Yasawa Group (Fiji). 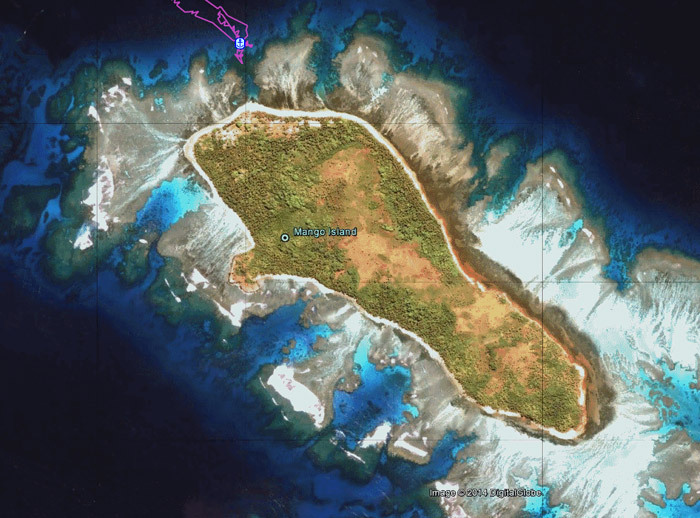 Although each group consists of 12-30+ islands, we will visit only 5-8 per rotation. 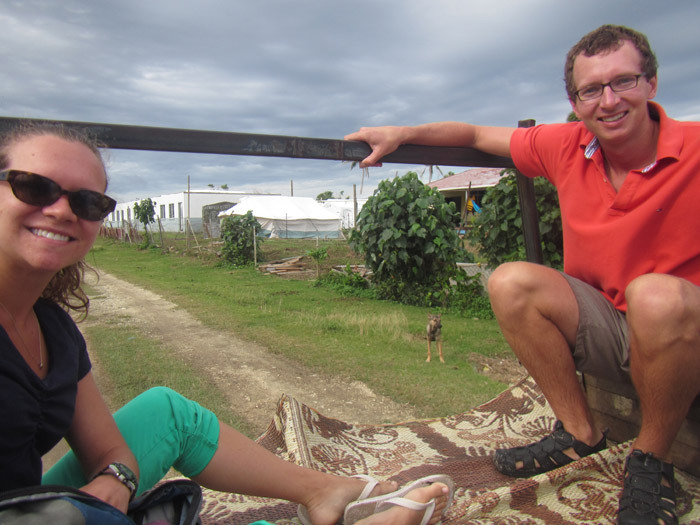 Culture - You will get to experience what the Tonga & Fiji cultures were most like in the distant past and learn from you host health ministry staff working with you. Weather - Sun, rain, wind, and calm (possible all in one day), all wrapped in a 70-85 degree warm blanket called the South Pacific.